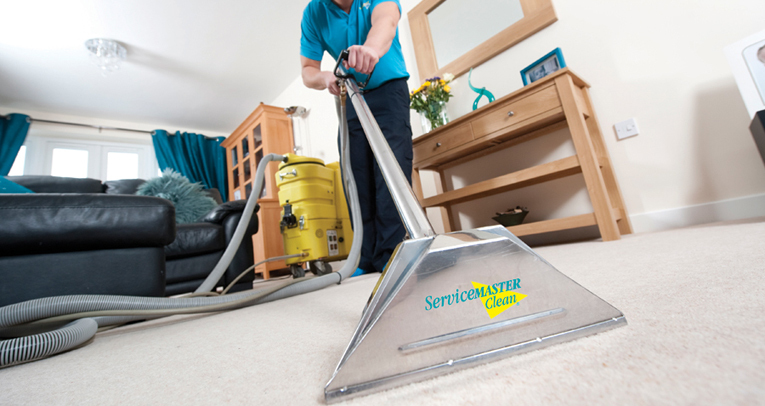 ServiceMaster Clean have provided carpet cleaning in Kettering and the surrounding areas since 1993. 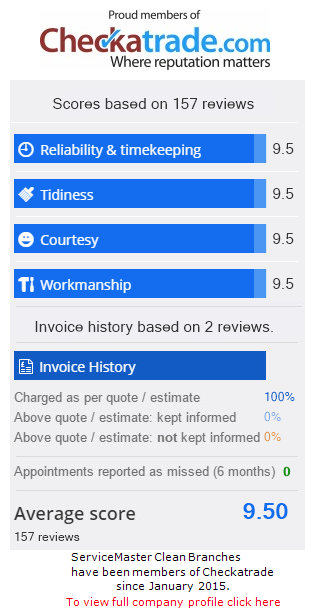 We pride ourselves on our excellent customer service and brilliant results. This is why we have customers who have used us since we opened over 20 years ago – and keep coming back. Read some of their testimonials below.. 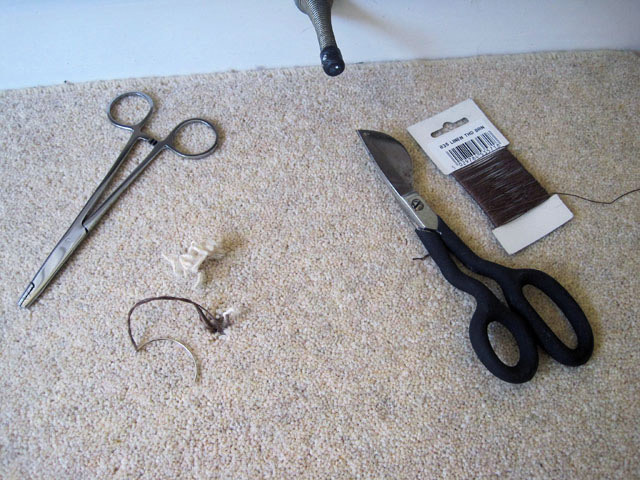 Carpet re-tuft/reweaving … and much more! For information on our services, please explore our tabs to the left. 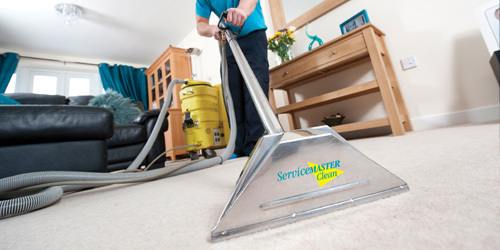 Having the support and expertise of an international company – ServiceMaster Clean, coupled with our local knowledge, we pride ourselves on being the best providers of carpet cleaning in Kettering. If you require any more information, or wish to arrange your FREE, no-obligation quote, please call us on 0800 021 3112, email us at branches@servicemaster.co.uk or alternatively fill out our enquiry form today. 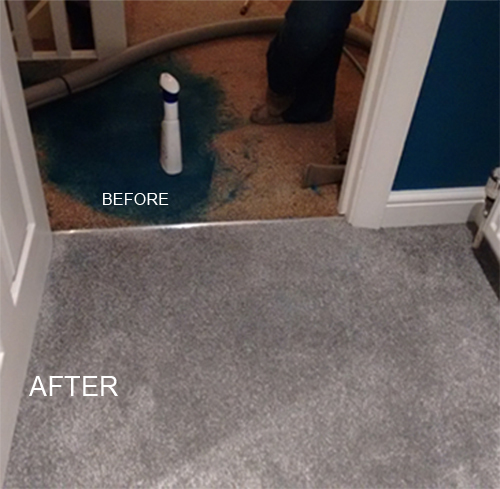 Our customers use us for; Carpet cleaning in Kettering, Upholstery Cleaning in Kettering, Mattress Cleaning in Kettering, Rug Cleaning in Kettering, Hard Floor Cleaning in Kettering, Stain Protection in Kettering, Curtain Cleaning in Kettering. Matt is the Branch Manager for ServiceMaster Clean Kettering, Corby, Market Harborough, Leicester, Loughborough, Melton Mowbray & Burton upon Trent. His day is spent manning the operations of the business. Matt has to make sure he is able to serve all of our customers on time and quickly. The best thing about our online booking facility is that you receive an additional 50% discount off of any additional items placed in your basket*. 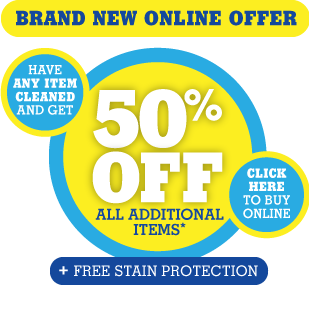 To take advantage of our online offer, click the banner at the top of this page or click HERE to be redirected to our online shop. *If you buy one full priced item/room, ALL subsequent items/rooms are at a fantastic 50% discount. 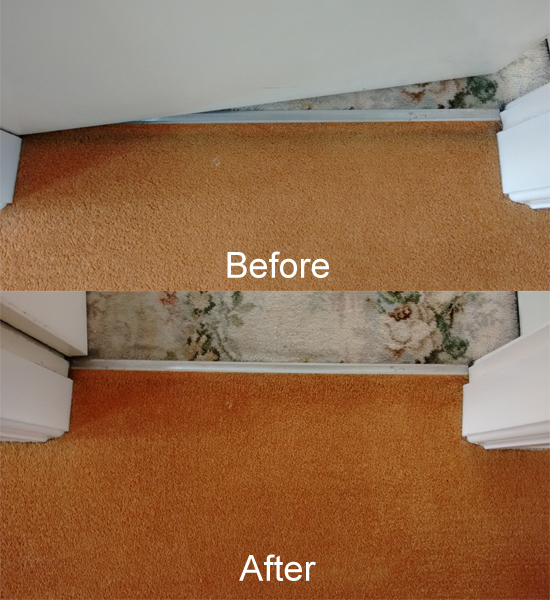 Providing carpet cleaning in Kettering and a wide surrounding area including Warkton, Barton Seagrave, Burton Latimer, Pytchley, Broughton, Geddington and Loddington. We also cover Corby & Market Harborough. For full details please see the map below (click on the map to enlarge). If you’re unsure whether you’re in our area, please contact us on 0800 021 3112 and we’ll be more than happy to help. 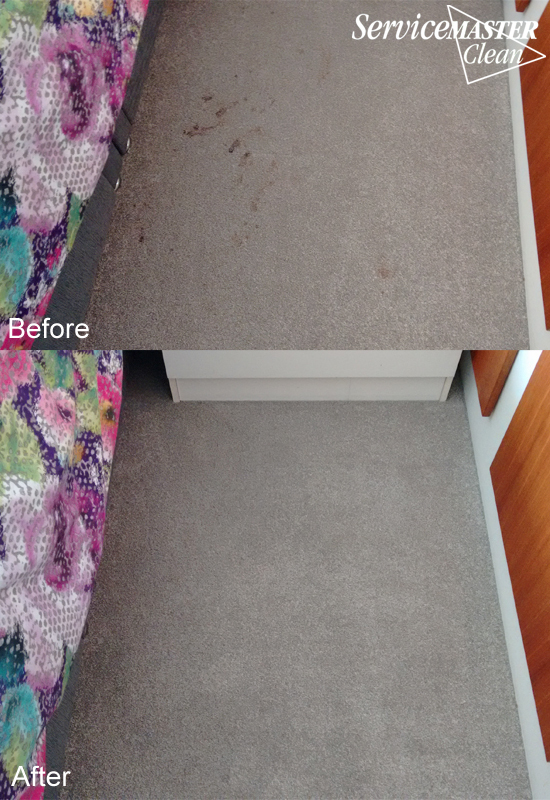 Removal of red wine from a cream sofa – amazing results! 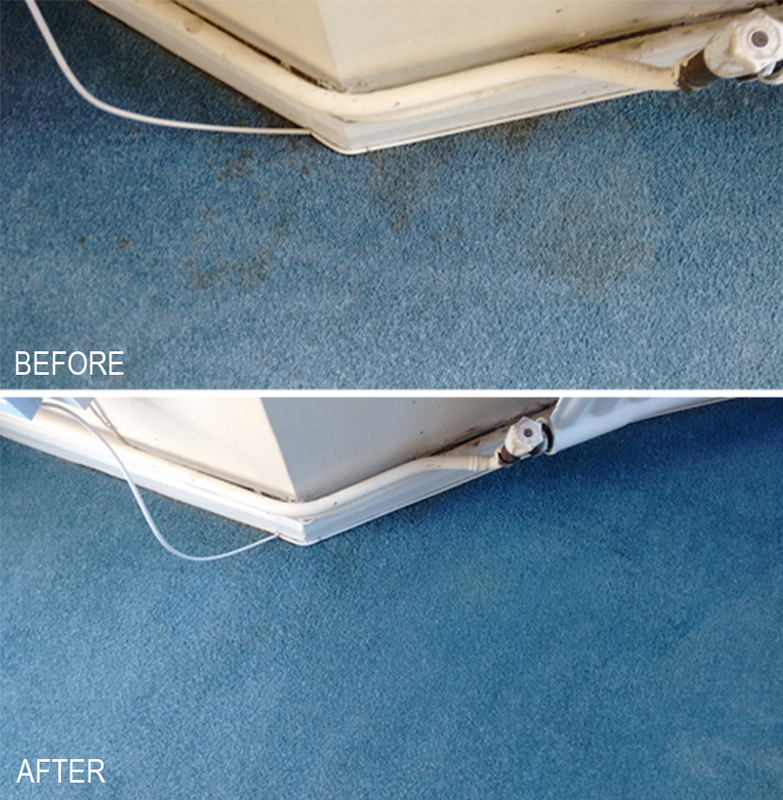 This customer had tried to clean her carpet with a famous stain remover – 1001 – unfortunately this made it worse. 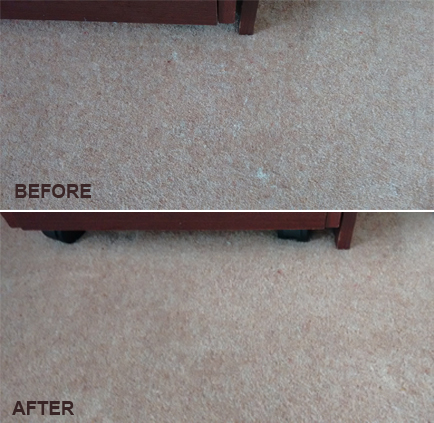 Thankfully she called ServiceMaster Clean Kettering and is now delighted with her spotless carpet. 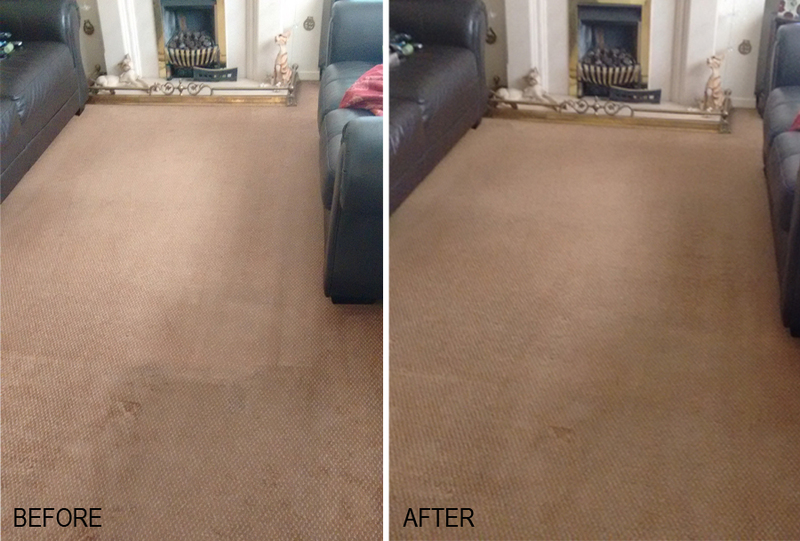 Just one of the examples why we’re the experts at carpet cleaning in Kettering! Once you have accepted the quotation and we have completed the work, we will leave you a complimentary Spot Hero (for use if you have a spillage or stain). 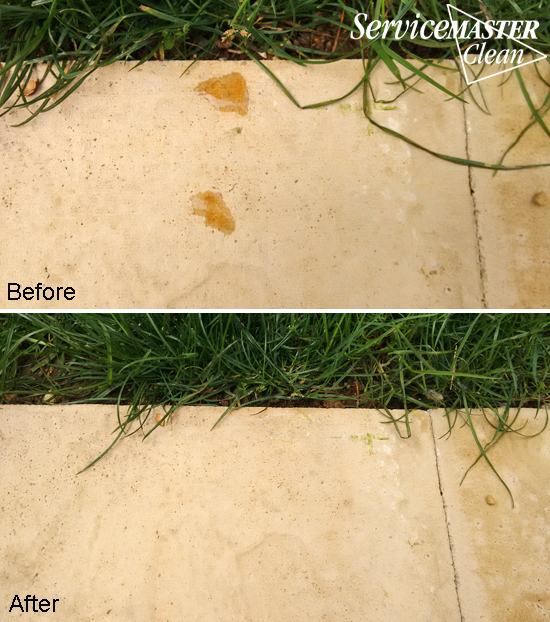 (For all cleans over £70). Like us on Facebook & Follow us on Twitter to keep up to date with our current special offers. To take full advantage of our amazing offers, give us a call today on 0800 021 3112 or email branches@servicemaster.co.uk to arrange your free, no-obligation quote today! 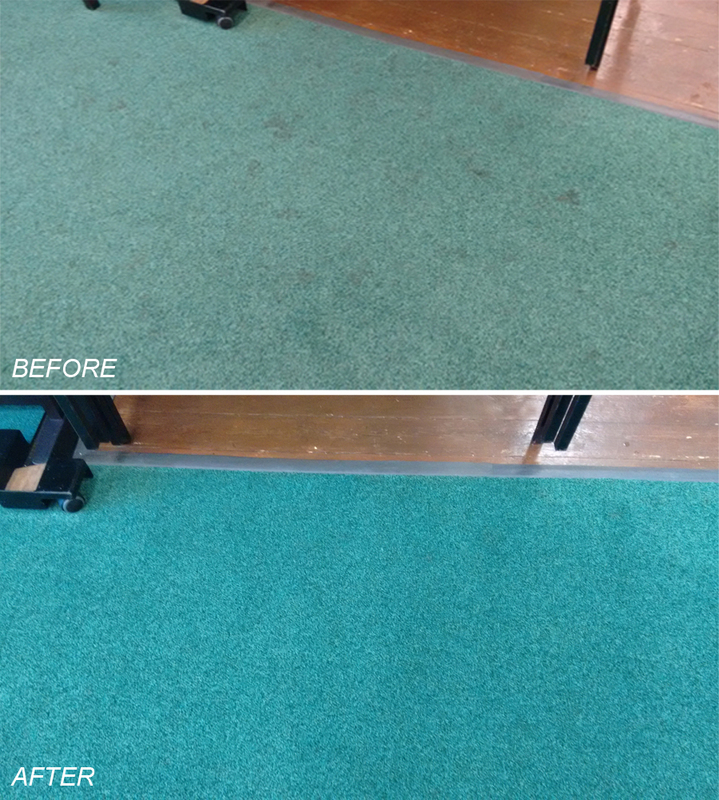 We have a range of carpet cleaning systems to accommodate every situation. Not dirty enough to warrant a deep clean? 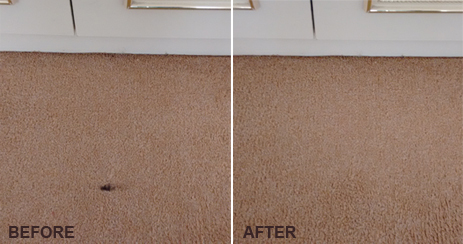 We can lightly clean a carpet or rug and have it clean and smelling lovely in just minutes. 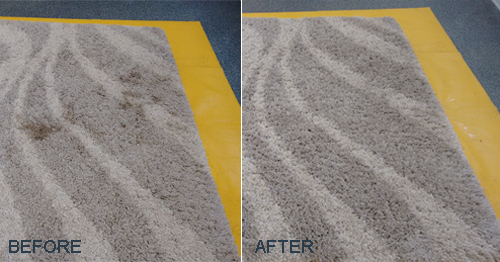 You can rely on us to bring life to your worn rug, bringing out the original colours. 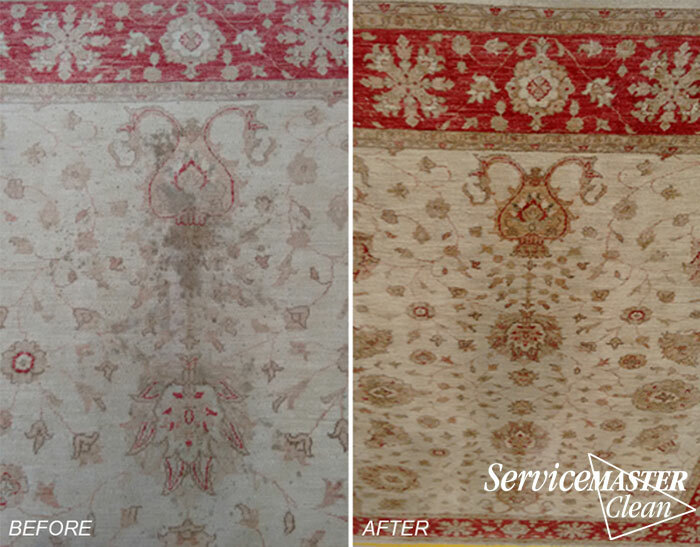 Our technicians are trained to recognise, test and diagnose the best method of cleaning for your particular rug. Our exclusive stain protection FABRITEC has an anti-bacterial protection in built to not only protect from spillages but also help protect you and your family’s health. 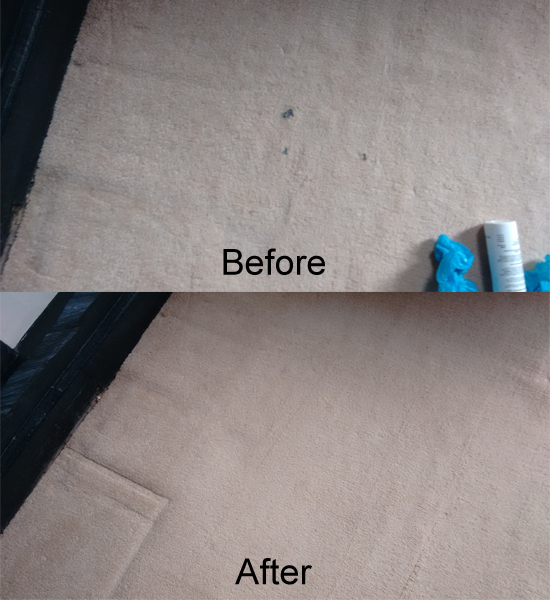 We are able to provide a full rug cleaning service including collection from your home, thorough inspection and appraisal, a deep clean, dry clean and grooming. Your rug will be wrapped and returned to its rightful place – in your home. Call us today on 0800 021 3112 for more information or to arrange your FREE, no-obligation quote today! Here at ServiceMaster Clean Kettering we specialise in all types of curtain and blind cleaning. Our unique service doesn’t even require us to remove the curtain or blind from your window. 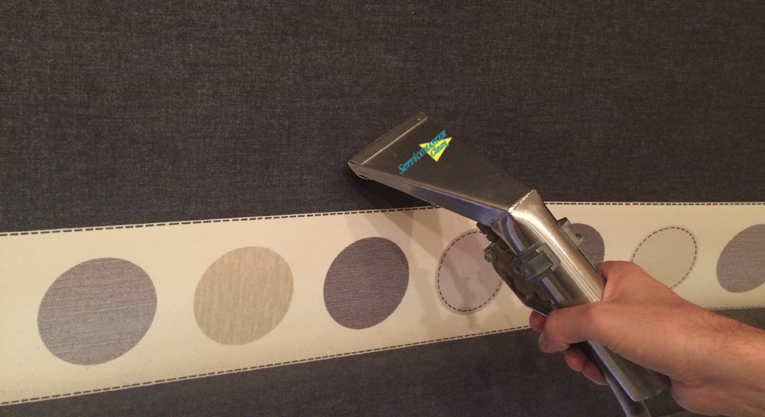 We begin the process by thoroughly vacuuming the curtains or blinds, paying special attention to head lining – a common place where dust and insects gather. We then clean the curtain or blind back and front the old fashioned way – by hand, closely inspecting as we do so leaving your curtains or blinds restored, revitalised and smelling fresh. We can also add our unique stain and soil resistant finish which will help them stay cleaner for longer or we can apply a flame resistant finish – covering you for all eventualities. 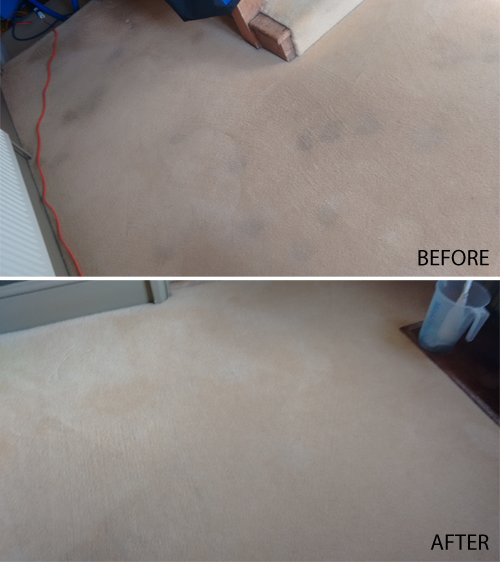 We’re also experts at carpet cleaning in Kettering. Call us on 0800 021 3112 for more information or to arrange your FREE, no-obligation quote today! Due to the heavy use of soft furnishings, soil and dirt show very quickly. 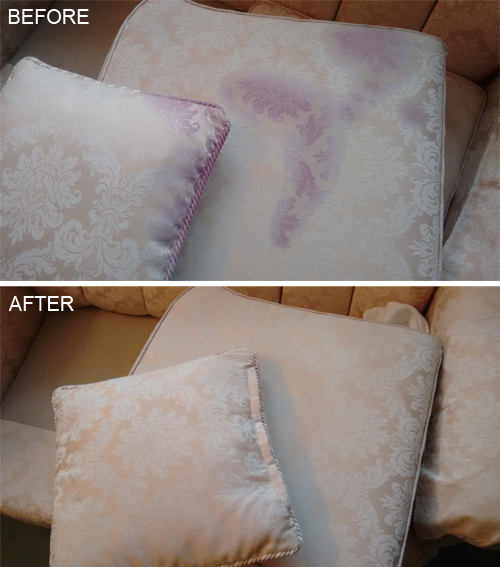 Cleaning your upholstery will not only have your home looking fresh, but will also prolong the life of your furniture. 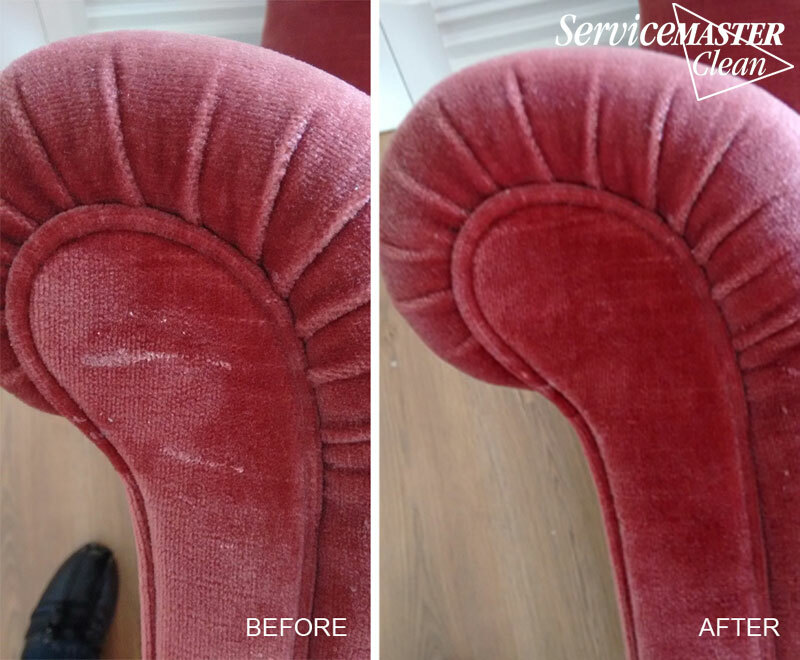 Our expert technician, Tom, will select the correct upholstered cleaning system for your sofa, depending on the type of fabric and level of soiling, ensuring you receive the correct service for your furniture. We have products and equipment specially designed to clean your furniture. 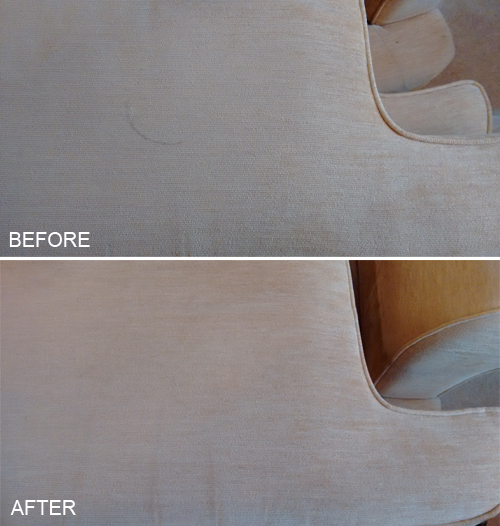 Our excellent service ensures there is no risk of damage when cleaning or soiling upholstered furniture. 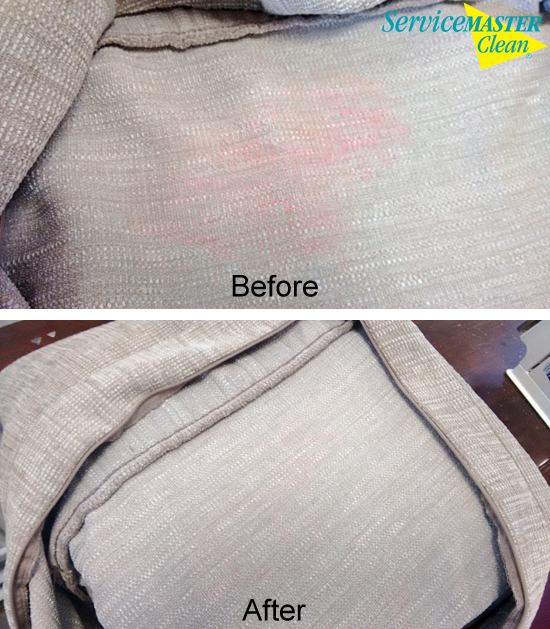 Our expert services often allow us to successfully clean upholstered fabric that other companies have declined to attempt. In the very unlikely event that your furniture gets damaged during the cleaning process, we are fully insured to cover all eventualities. 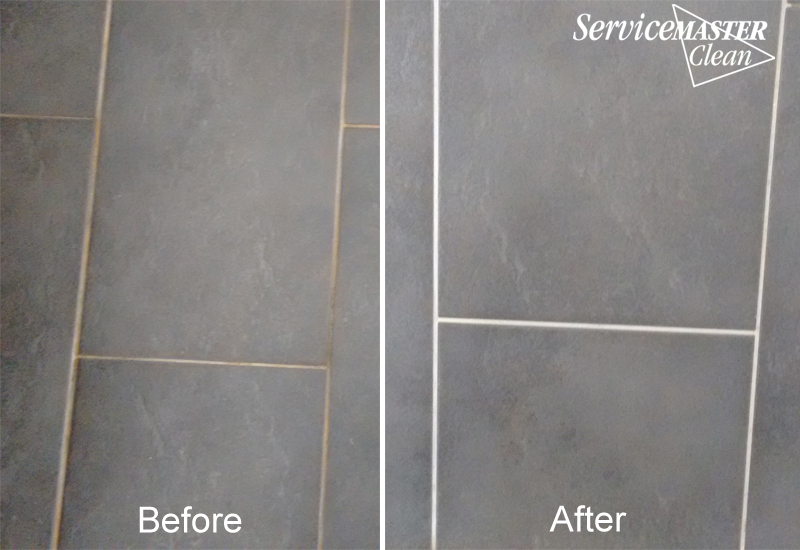 We specialise in cleaning and refinishing hard floors such as Amtico and Karndean and are official aftercare service providers for Amtico International. We have developed programmes to care for a variety of floor surfaces and can even revive tired looking floors by stripping and cleaning off old finish and then applying new finish to your floor to give superior shine. If you require any more information please give us a call on 0800 021 3112. 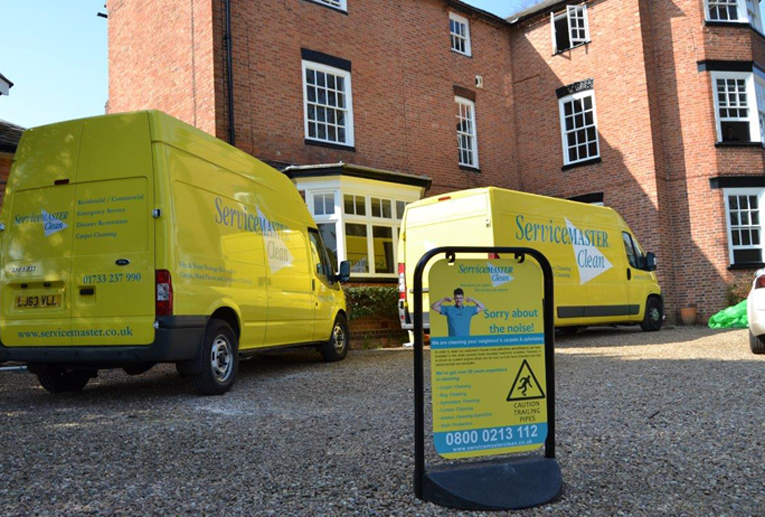 ServiceMaster Clean Kettering work with private home owners, landlords, tenants and letting agents for end of tenancy cleaning. We have an expert team of cleaners who can offer a wide range of services to get the property looking its very best before the moving in of any new homeowners or tenants. For more information on our services please call us on 0800 021 3112 or email us at branches@servicemaster.co.uk and we’ll be happy to help. 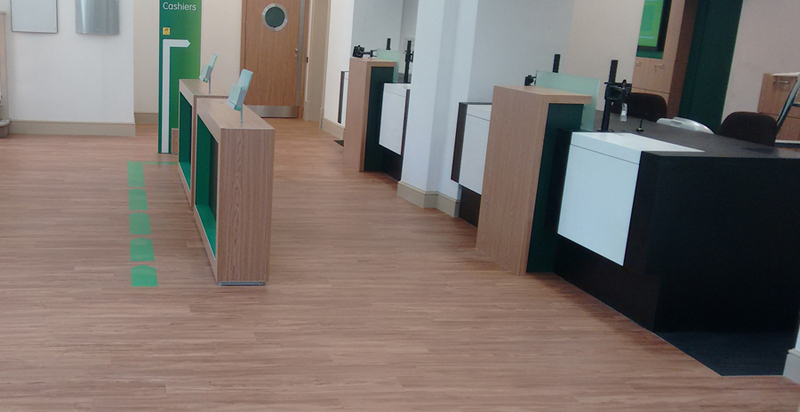 Our team of experts provide a professional and reliable service to our commercial customers. We are specialists in communal areas, sparkle builders cleans and office cleans and work closely with councils, universities, schools, colleges and housing associations – why not you? We also carry out regular cleaning work for private commercial companies such as; hotels, retailers, care homes, private managed estate buildings and construction companies. If you require any more information, please call us on 0800 021 3112. “Very efficient. Rang one day and they came the next. Punctual and gave a good service. Scotch-guarding 3 piece suit and footstool. 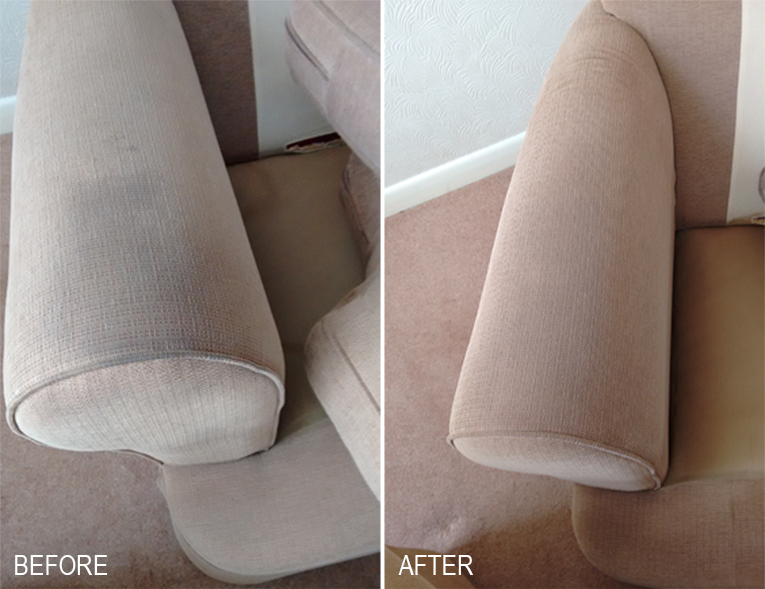 We had 2 sofas cleaned on 27 July and Will did an excellent job! Very polite, thorough and knowledgeable young man. On time and courteous. Can't say enough about this young man. Thank you and we will use you again. I may add that my wife worked for Servicemaster in Ontario Canada in her hometown of Peterborough and that was why we picked you to do our upholstery. Pleased we did. Excellent service from this hard working young man,will certainly be using them again. As always Bob's work was excellent. We appreciate the time he takes to treat stubborn stains! The darker stained areas by the thresholds and edges completely gone. Many thanks. 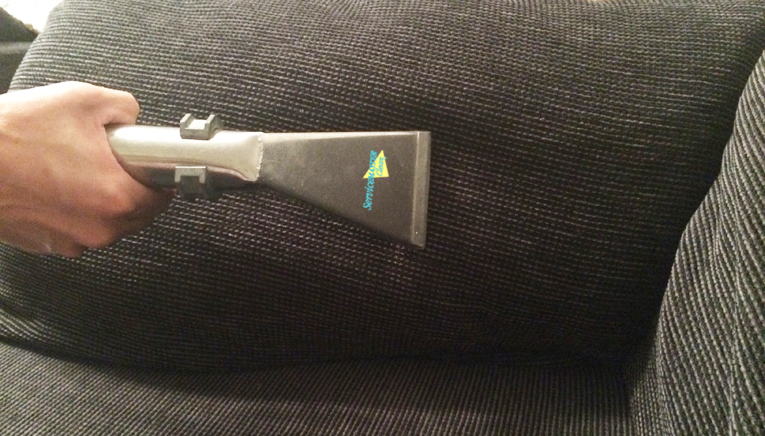 I used this company to protect our new sofas, the technician was on time and polite. He took the time to protect other furniture and carpets in the room and gave great aftercare advice would use them again! 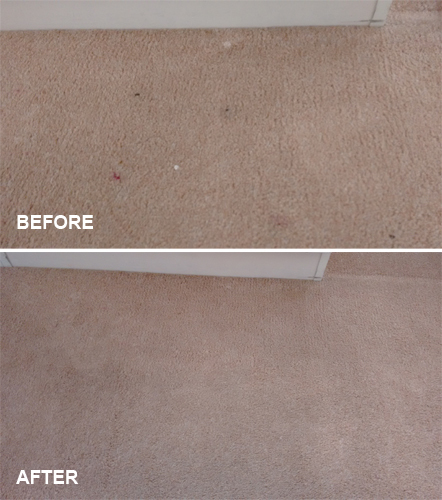 We booked our carpets to be cleaned on the day we moved into our property and Service Master were spot on. Very professional service from the technician, such a lovely guy and a great finish! Thanks ServiceMaster we will be using you again, very pleased.